Every time people come over, they are always commenting on how clean I keep my grills. Some of my grills are over 6 years old and they all look and work like brand new. 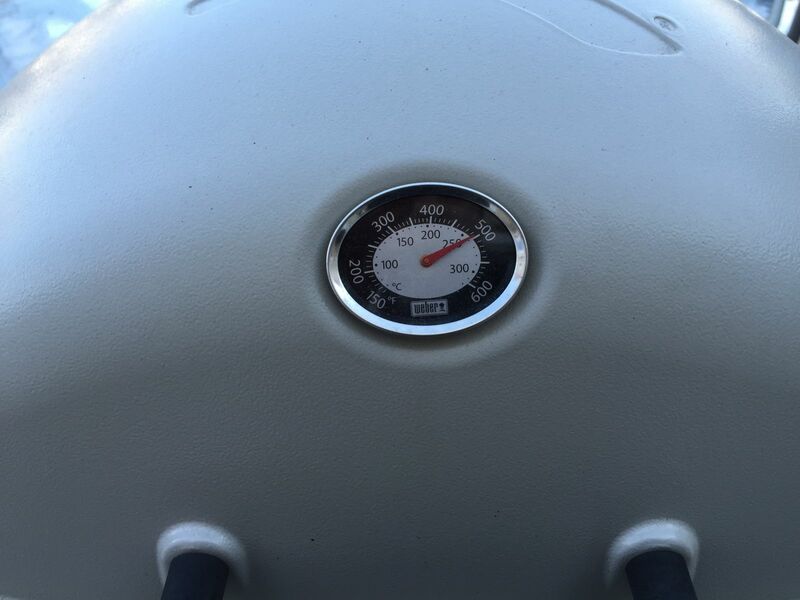 The fact is, with a little TLC (some say tender loving care, I say ‘timely light cleaning”), you can keep a Weber running smooth for years and years. 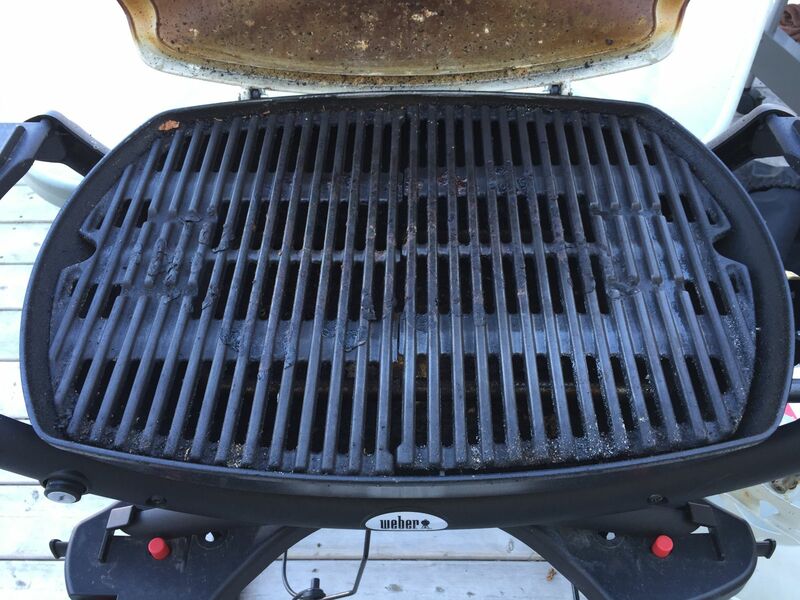 Today, I’m going to cover cleaning our Q series grills. Let’s just say these are my “Q Tips” for you! (I know, don’t quit your day job Mark). 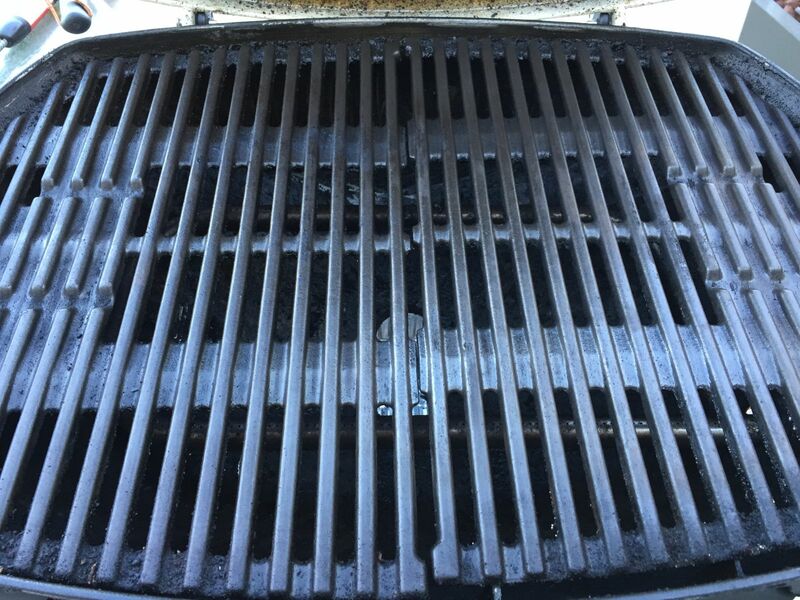 All kidding aside, there are a few easy clean up and maintenance tips that you can do on your Q to keep your Q series grill working like a champ each and every time. We grill on our Q a lot, so I maintain it often. Depending on how much you use your grill will depend on how often you maintain it. I know it goes without saying, but keeping your grates clean at all times is key to successful sear marks and wonderfully cooked food. I usually do a “burn off” as my Q is preheating. I’ll have it on high for about 15 minutes until the temp gets to 500 to 600 degrees or so, and then open it up and brush the grates with a clean stainless steel brush. If you don’t replace your brush every season, you need to! They are inexpensive, come in various sizes/shapes, and are absolutely the #1 accessory you should always have with you. 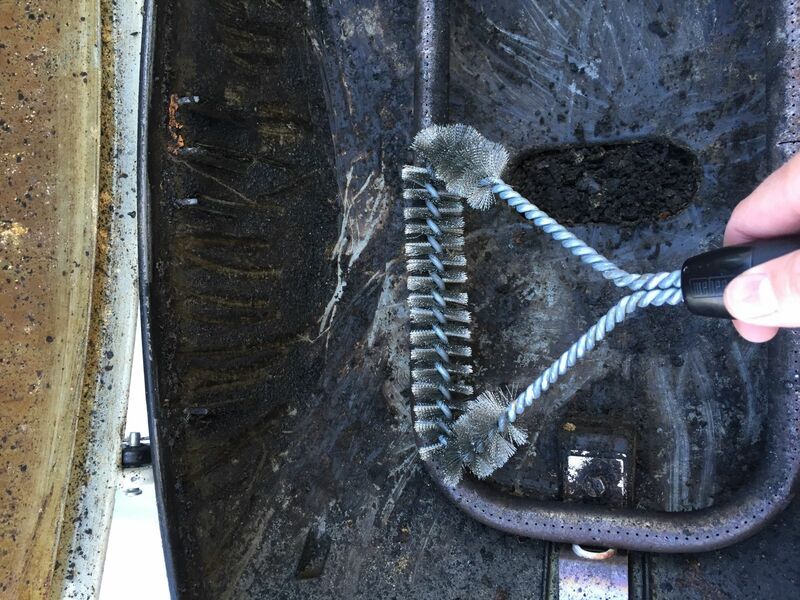 TIP – If your Weber brush shows any wear or the bristles looks clogged up in any way, it’s time to replace it. Or how about our detailing brush? 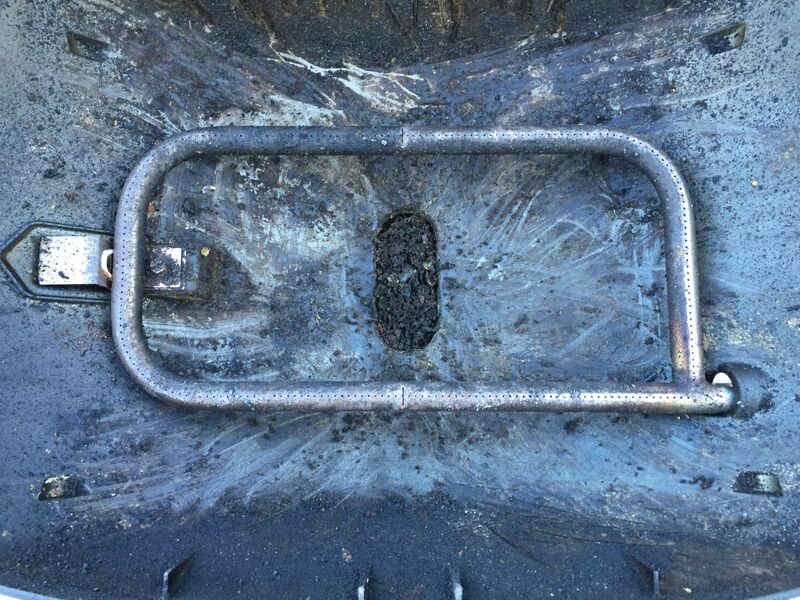 Our Stainless Steel P-shaped burner tubes work flawlessly when cleaned of debris and can operate at full potential. One of the things I like to do every month when the grill is completely cool, is remove the grate (or grates depending on what model you have), and take a second stainless steel brush that is never used on the grate, and brush the burner tubes up and down scraping off any leftover food particles that have fallen and potentially clogged the burner tubes. This takes less than 2 minutes and will make a huge difference in how even the flame is distributed throughout the burner tube. TIP – Always use a separate, clean stainless steel brush to clean your burner tubes and always brush in the direction of the openings in the burner. 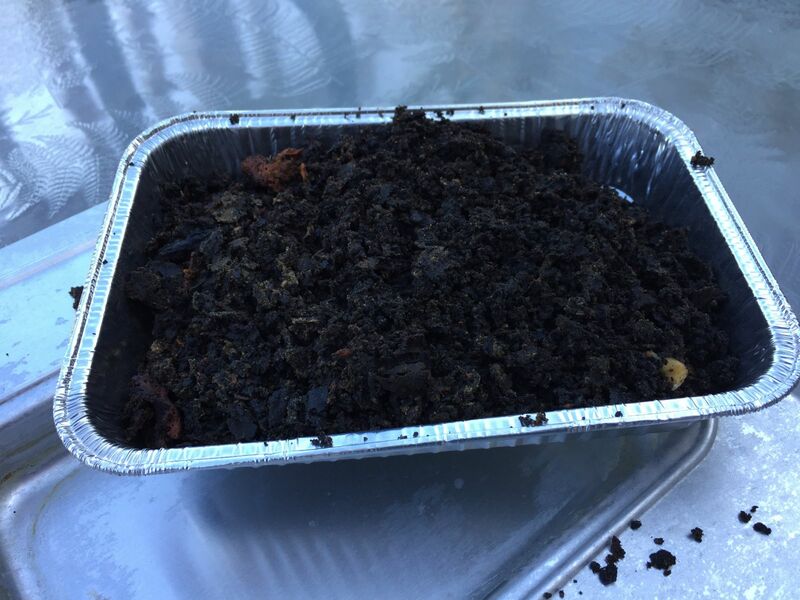 What can happen over time is a buildup of pieces of food that have fallen through the grate or excess drippings that can fall below and don’t make it directly into the drip pan. 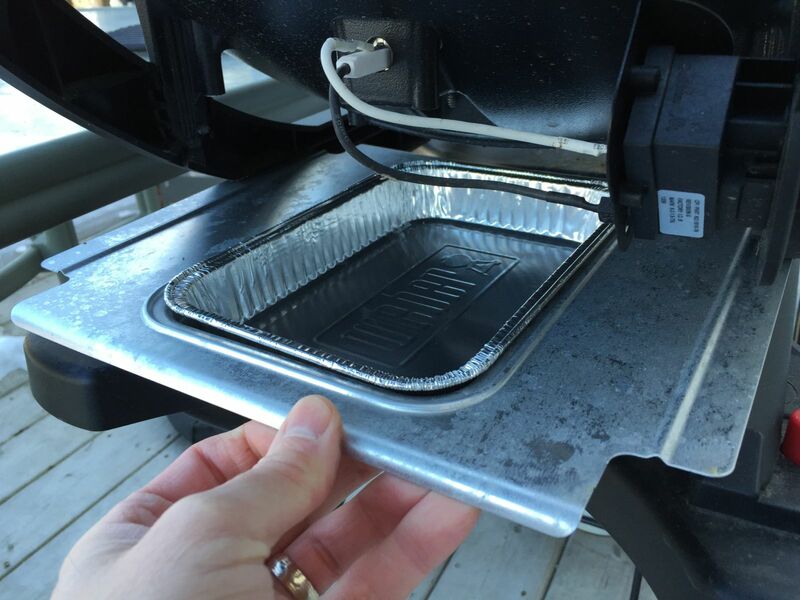 Right after I clean the burner tube, I like to take a plastic putty knife (they are cheap and can be found in any paint department), and chip away any debris that surrounds the inside of the grill and push everything into the opening down into the drip pan. It’s a quick simple way to ensure everything is removed out of the cook box. Now that everything has been cleaned on the inside, I simply remove the tray that holds the drip/grease pan, and throw it out! I do not try to clean it out and save the pan. 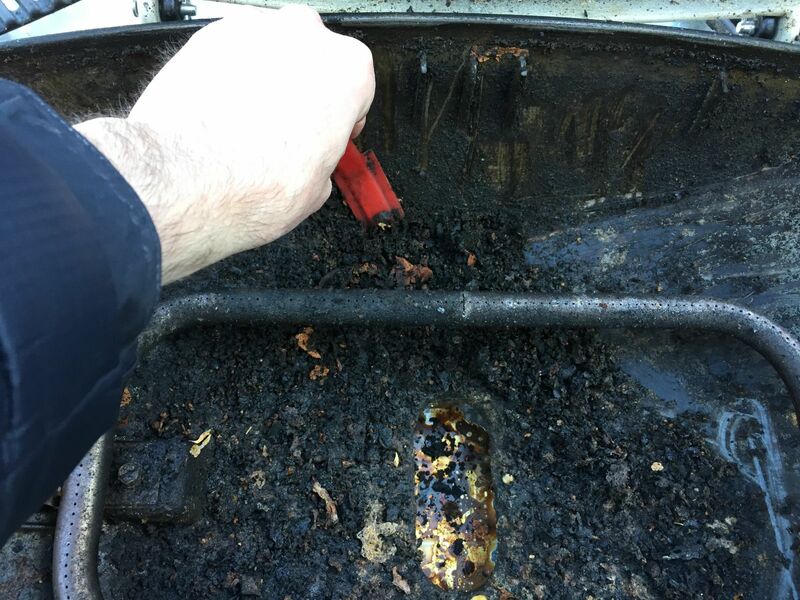 Drip pans are inexpensive and can be replaced at any given notice. 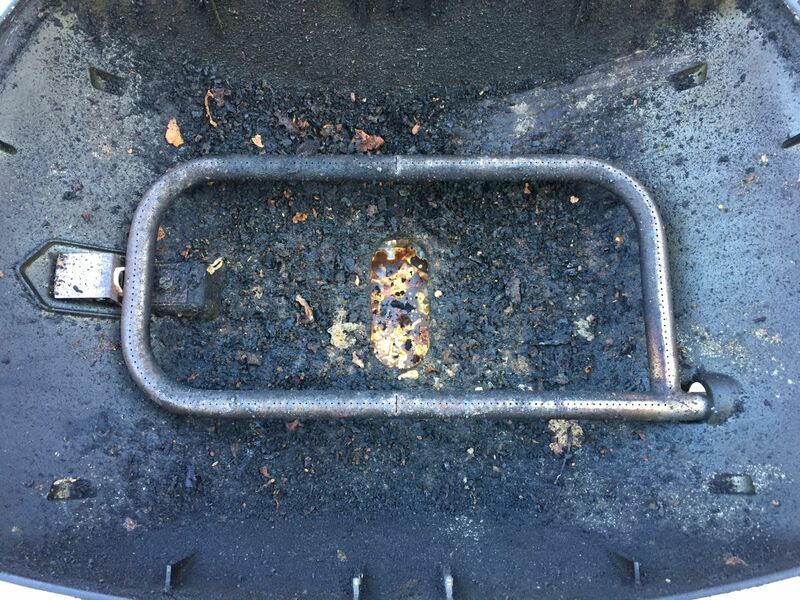 TIP – Look underneath your grill often to see if your drip pan is filling up with grease. When it looks as if it’s filling up, simply pull it out, throw it out, and replace it. I know, nobody ever likes cleaning the grill. I get it. But with these few easy maintenance tips, you will ensure top performance from your Weber Q and your food will always come out looking and tasting beautiful. Enjoy! Why Won't My Q Get Hot?